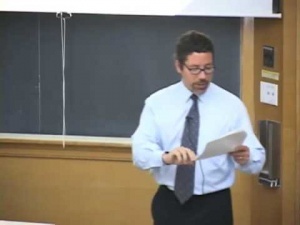 In this course, UCLA Professor Jay Phela gives 19 video lectures on Life, Concepts and Issues. A general education course introducing non-Life Science Majors to the Life Sciences, challenging them to explore and understand important issues in the field. Topics include chemistry of life, genetics, physiology, evolution, and ecology -- all explored in lecture and debates. The original name of this course is: Life, Concepts and Issues: UCLA Life Sciences 15. UCLA Professor Jay Phela in Lecture 1. CosmoLearning is promoting these materials solely for nonprofit educational purposes, and to recognize contributions made by University of California, Los Angeles (UCLA) to online education. We do not host or upload any copyrighted materials, including videos hosted on video websites like YouTube*, unless with explicit permission from the author(s). 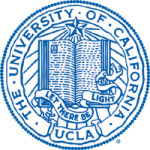 All intellectual property rights are reserved to UCLA and involved parties. CosmoLearning is not endorsed by UCLA, and we are not affiliated with them, unless otherwise specified. Any questions, claims or concerns regarding this content should be directed to their creator(s).